BOXLEAF DESIGN is an established, award winning, full-service landscape architectural firm. Our high-end residential and commercial work can be seen throughout the Bay Area as well as selected projects in Hawaii and Internationally. Our clients hire us again and again, for our ability to realize the potential of a site, our keen eye for proportion, out-of-the-box design perspectives, and years of industry experience in bringing work of all sizes, especially highly complex projects, to fruition. Sarah Warto is the founder of Boxleaf Design, Inc. Influenced by her mother and grandmother, fellow landscape designers and passionate botanical enthusiasts, Sarah was exposed at a young age to many aspects of the field; igniting her passion for design and its intersection with the natural world. Sarah is a proud New York native who earned her landscape architecture degree from Cornell University in the heart of the stunning Finger Lakes Region. At Cornell she learned how to apply rigorous technical skill to her growing appreciation for innovative and humanistic landscapes. Sarah would explore Cornell's famed arboretum, in great awe and appreciation of the rolling natural topography accented by a fantastic show of seasonal plantings. Sarah is continually seeking insight and creative rejuvenation from the Bay Area's native and diverse environment, in its purest and most rugged form. Steve Warto is a native of the Bay Area with a deep rooted appreciation for the local environment. Growing up on the peninsula he spent much of his time exploring neighborhoods and parks with his father who works as an arborist. His background in horticulture, combined with a love for recreation lead him to Cornell University, where he concentrated his studies in golf course architecture. 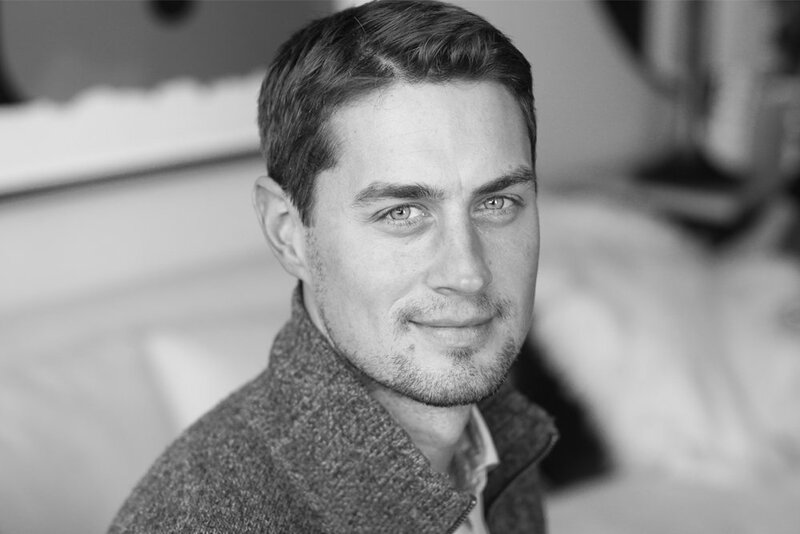 After earning his landscape architecture degree at Cornell, he has worked at boutique design firms in the Bay Area and San Diego specializing in high-end residential, commercial, resort and golf course design. Not being able to ignore his passions for food and wine, Steve later started a catering company in San Francisco, which has proved valuable for leading business operations at Boxleaf Design, Inc. as well as utilizing the colorful array of fruits and vegetables in his extensive home garden. Our aesthetic is clean, unfussy and engaging, yielding in well-proportioned, quietly impactful and restorative landscapes. We seek to leverage the environment as a mechanism for social engagement and personal rejuvenation. The results are timeless landscapes that speak for themselves. We engage the user from the first encounter, always keeping focused on the needs and goals of our clients as the primary driver in the creative process. Our communication style is distinctively direct and effective. The result of which is a process that is interactive, clear, efficient and exacting. There is no guess-work in our process, but we always encourage a forum for meaningful discussion and opportunity for exploration and growth. Our experienced and licensed team is equipt to take on complex commissions, service as the primary, one-stop, source for all aspects of the site development. We provide everything from site inventory and assessment, concept and schematic design, to construction detailing, budgeting, project management and vital post-construction follow up. Our projects deliver measurable value both economically and environmentally. We are know for being uncompromising in our attention to detail and dedication to the service we provide to our clients. We honor each project we take on with the upmost of respect for the site, earning the trust of its users and yielding in truly one of a kind landscape expression.